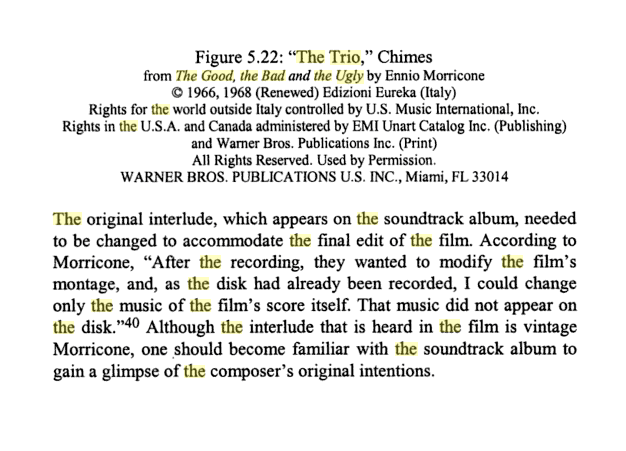 I stumbled across this book on google whilst searching for info on the two different versions of the track The Trio. I have a copy of this. Maybe I should actually read it . . .
... or wait for the BR. Please do read it and let us know if it's worth getting. It looks pretty interesting. The usual abbreviation is BD. Any interesting info pertaining to used/unused score in GBU? That's the kind of info I'm looking for! 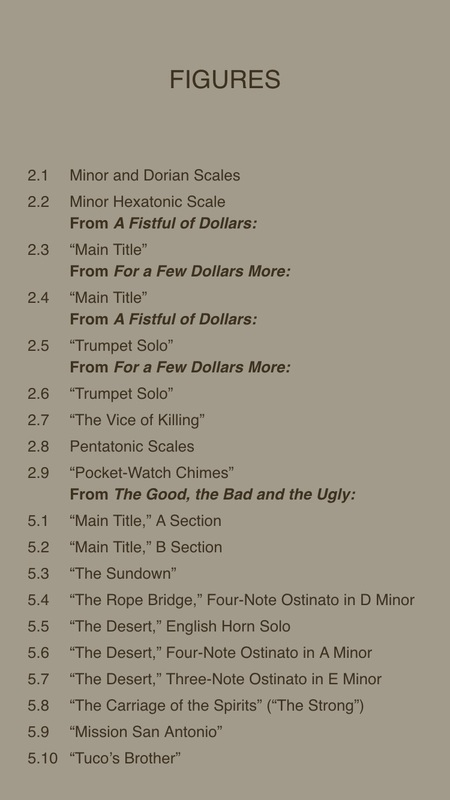 Is this an excerpt from the film score guide? If so, is the rest of the info he provides "common knowledge"? 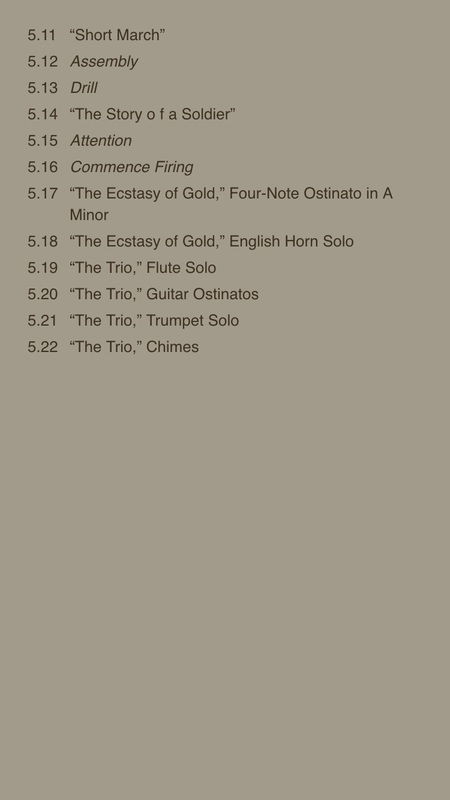 I was able to download a sample with "title pages"...maybe the grotto isn't there? I'm not familiar with the soundtrack album, how is the grotto score described? "Il grotto" is the 2nd half of track 5 titled, "Il ponte di corde" (aka "The rope bridge") on the expanded GDM CD soundtrack.